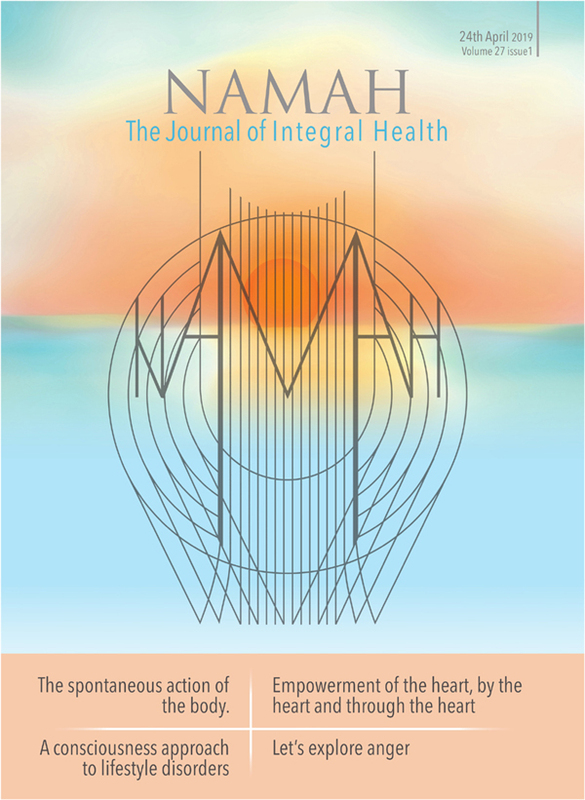 NAMAH is a journal dedicated to the cause of an integral approach to psychology, health and medicine. The basic concept is that a human being is a complex whole constituted by the body, the emotional nature, the mind and, behind all these, the core self -- soul or spirit. An Integral approach is one that takes into account all these aspects and their interactions, and embraces diverse modalities of treatment recognising that each modality has it virtues and limitations. 1. History of the evolution of medicine; an integrated perspective of the origin and development of different systems of medicine. 2. Little known ancient insights into health and healing. 3. Thoughts and findings challenging accepted theories and practices. 4. Fresh outlooks on current beliefs and practices in medicine. 5. The role of the doctor-patient relationship in healing. 6. New directions in medicine. 7. On Drugs: a comparative study of the utilisation of drugs in different systems of medicine. 8. Observed Case anomalies not well explained by the traditional scientific models. 9. Integration of advances in basic sciences with current medical practices. 10. Explorations into the phenomena of birth and death - case reports and studies. 12. Review of books relevant to the aims of the Journal. NAMAH is published four times a year on 15 January, 24 April, 15 July,and 15 October. It has about 50 pages (approximate size 18.5 cm X 24.5 cm). Printed on paper of high quality, the cover is made from matte paper. We would like to dispense with advertisements in NAMAH as far as possible. We seek the collaboration of all those who are inspired by the ideals of NAMAH and who would like to participate or contribute in anyway to help NAMAH to realise its objectives.